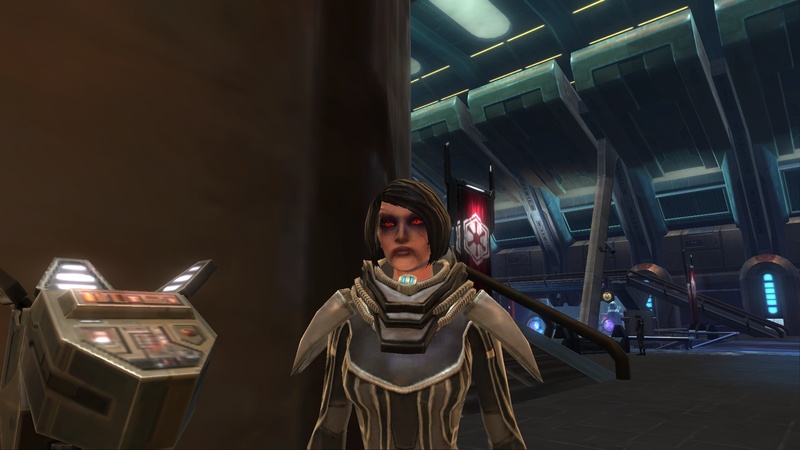 I love that icon, really shows off your Inquisitor’s elegant dark side. Also wanted to say I’m enjoying your posts. At present I’m commuting between WoW and SWTOR. Thank you! I am really pleased with how it turned out. Excellent portrait! Your toon is looking deliciously evil. Thanks! And I agree completely. Just thought I’d let you know that we’ve just featured the Roadhouse over on the MMO Melting Pot’s January New Blog Roundup.